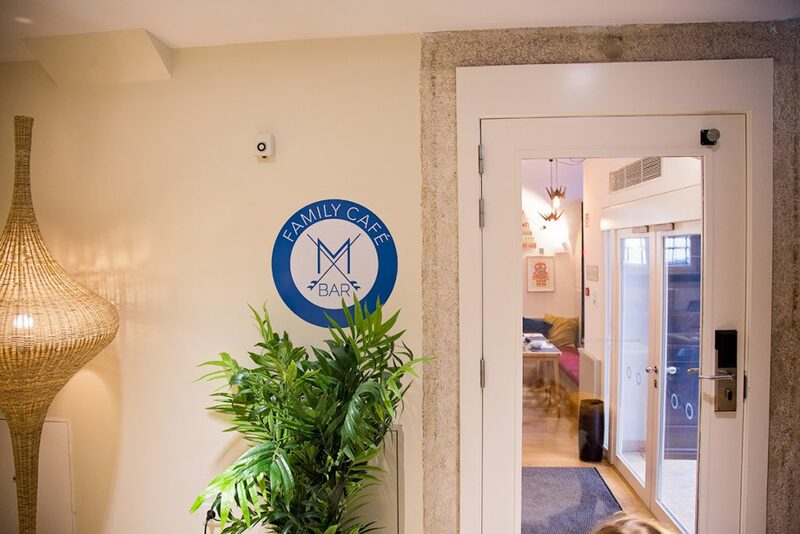 If I were to tell you there’s a hotel right in the centre of Lisbon that is not only incredibly family-friendly, has a kids club (with a pyjama club), as well as being incredibly chic, what would you say? 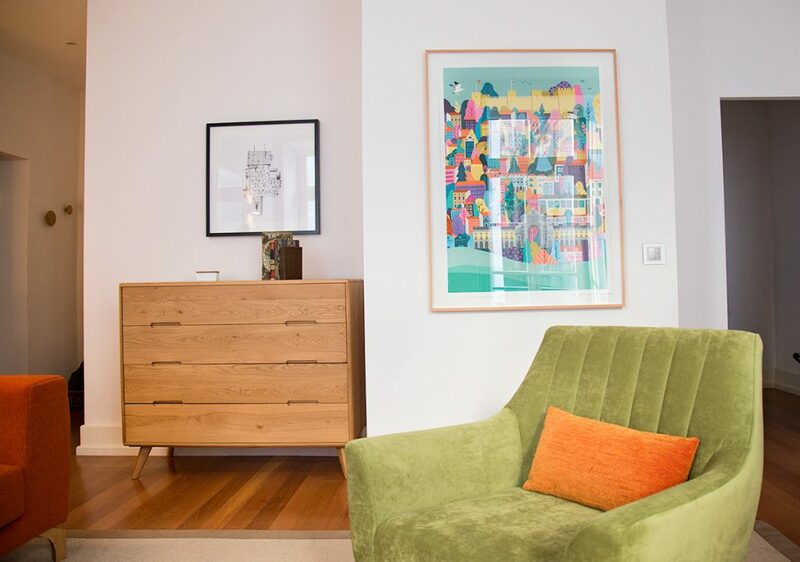 Find out as we discover Lisbon’s Martinhal family apartments in Chiado. 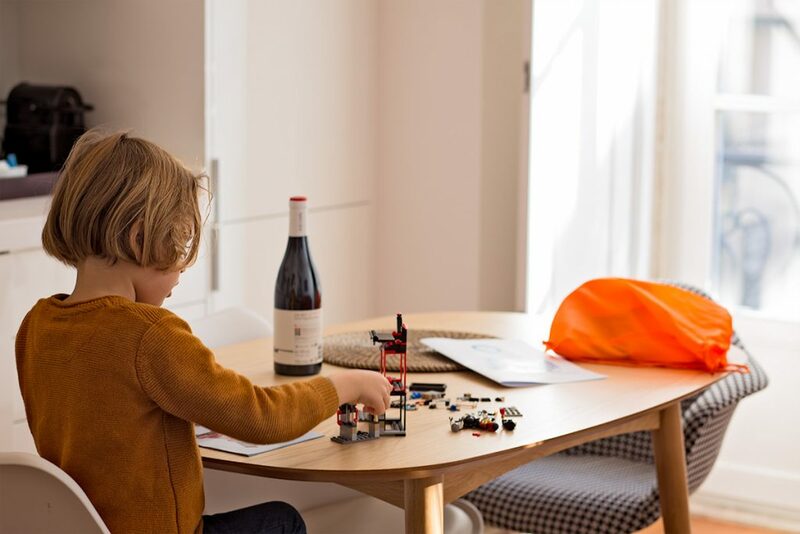 Martinhal Chiado claims to be the world’s first family city centre hotel, and as such I wasn’t sure what to expect from our stay. 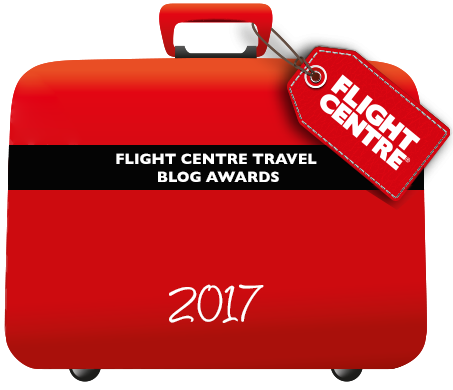 I visited their Sagres hotel a few years ago, and stayed in their family resort in Cascais just after Christmas last year, but I figured this was going to be a totally different experience. 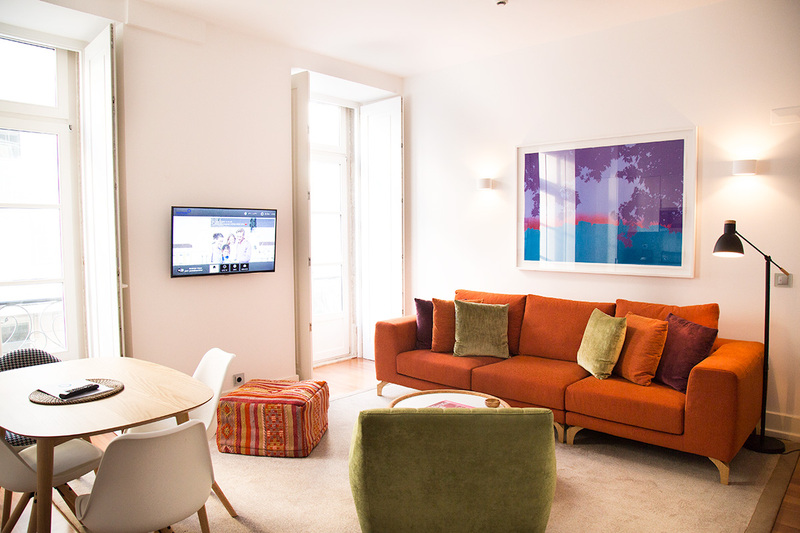 The apartments are located in trendy Chiado, right in the centre of Lisbon, which is just a stone’s throw away from all the city’s major sights, less than 5 minutes’s walk from the river Tagus, and also close to many of the city’s top restaurants. Practical Tip: From either Chiado or Cais do Sodré there are several buses, trams and train options which get you to Cascais in just over 30 minutes. What can you expect? Is it a luxury hotel, or family-friendly apartments? Well, it’s both! Martinhal Chiado has all the benefits of a hotel, including a tasty breakfast at the M Bar, a fantastic and spacious kids club, a cosy reading area, and a concierge that can reserve you a table at a hyped-up restaurant or tell you where’s the nearest place you can pick up the baby wipes you’ve forgotten. Naturally, it has all the style and comfort you’d expect from a Martinhal property. The rooms aren’t exactly rooms though. 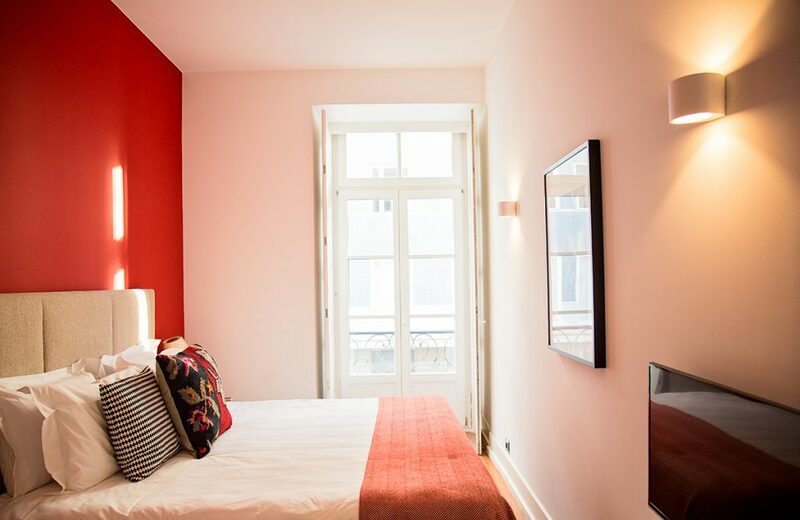 They’re actually fully equipped apartments, tastefully designed and with families in mind from start to finish. 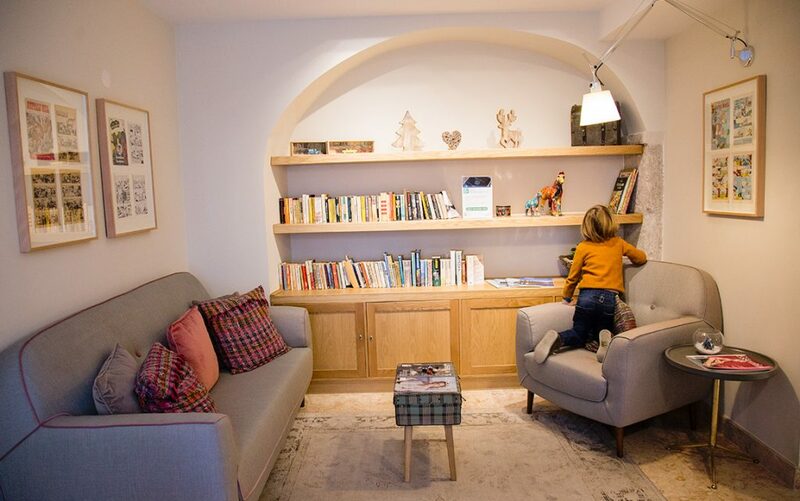 Keep reading to find out more about what the Martinhal apartments look like and offer for families. We stayed in a 2 bedroom apartment which was perfect as I was visiting just with my son. There was a large double bed in a comfortable and bright room, and a designer bunk bed in another room – this space was rather small to be honest, so if you’re visiting with teenagers consider a larger apartment. Every detail had been thought of, from the welcome food basket on arrival that comes with everything you may need for your first day (which was rather lovely!) 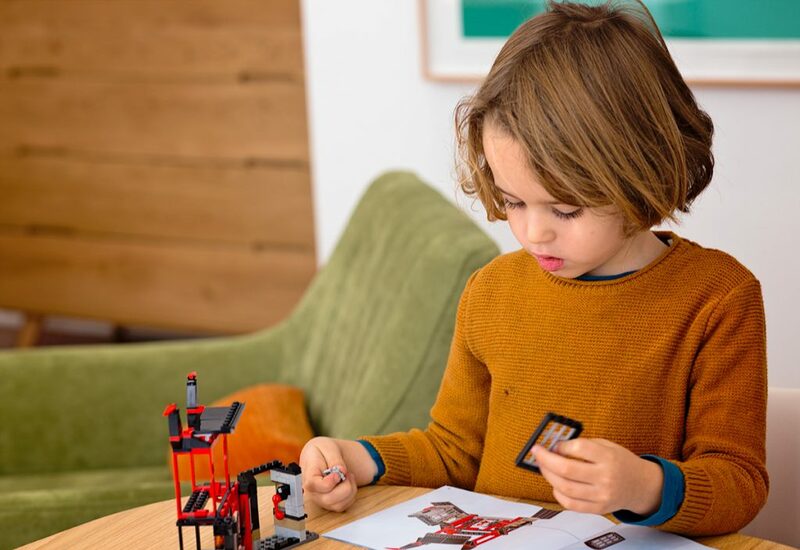 to high chairs, potties in the bathroom, a large dining table – or Lego table as we called it. The kitchen was fitted with an oven and hob, Nespresso coffee machine, fridge, dishwasher and even a handy washing machine! The apartments are very bright and spacious. There were two Juliet balconies in ours, and the light was just pouring in! 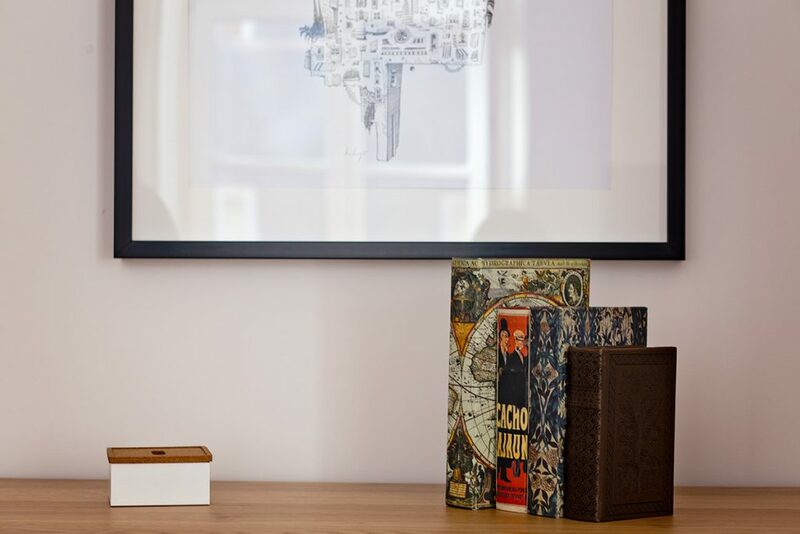 If you’re into mid-century design then you’ll love it, the apartments feel modern and stylish throughout, with little touches that make you feel right at home. The hotel has a family café called M Bar where breakfast is served, and where you can grab lunch and snacks throughout the day. 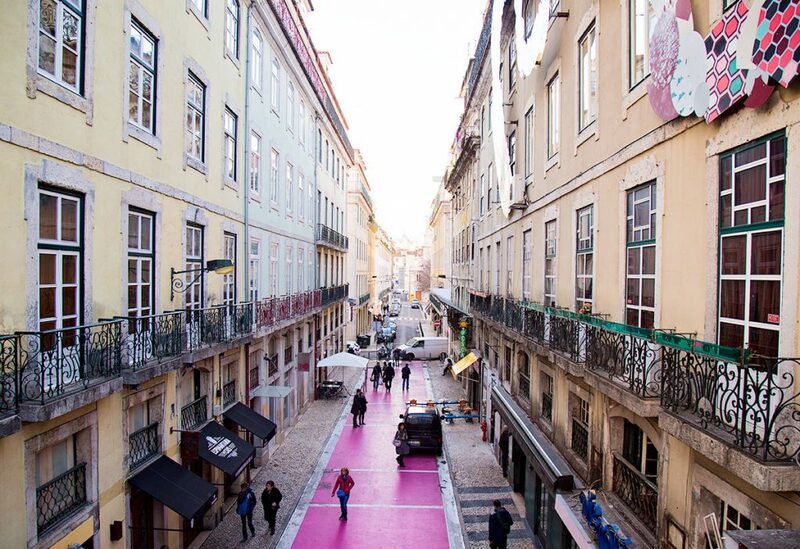 That’s all you need really, as you have some of the city’s best restaurants on your doorstep for evening dining, from small ‘tascas’ in Bairro Alto, to José Avillez’ Michelin-starred Belcanto. For breakfast you’ll be given a menu, from which you can choose whatever you’re in the mood for each morning. 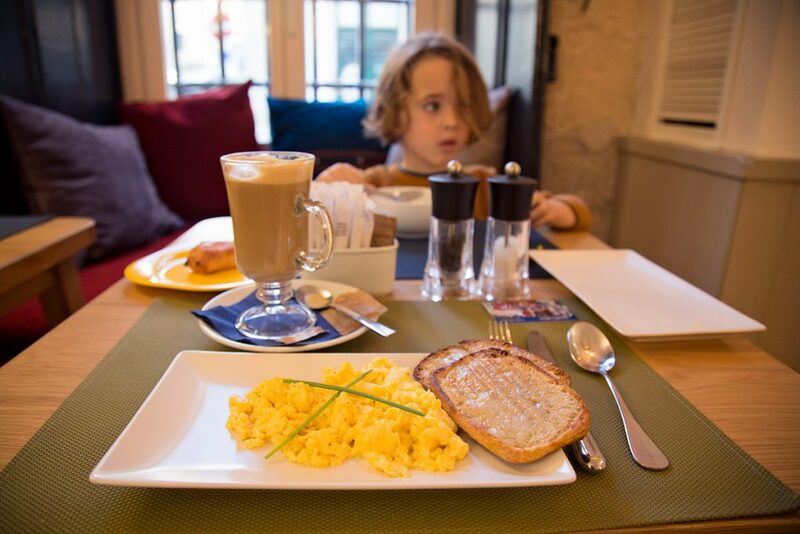 We had a lovely combination of cereals, scrambled eggs and fresh pastries. If you haven’t booked breakfast with your stay though, there are plenty of cafés nearby, from the budget-friendly A Padaria, to the iconic A Brasileira and popular bakery Tartine. 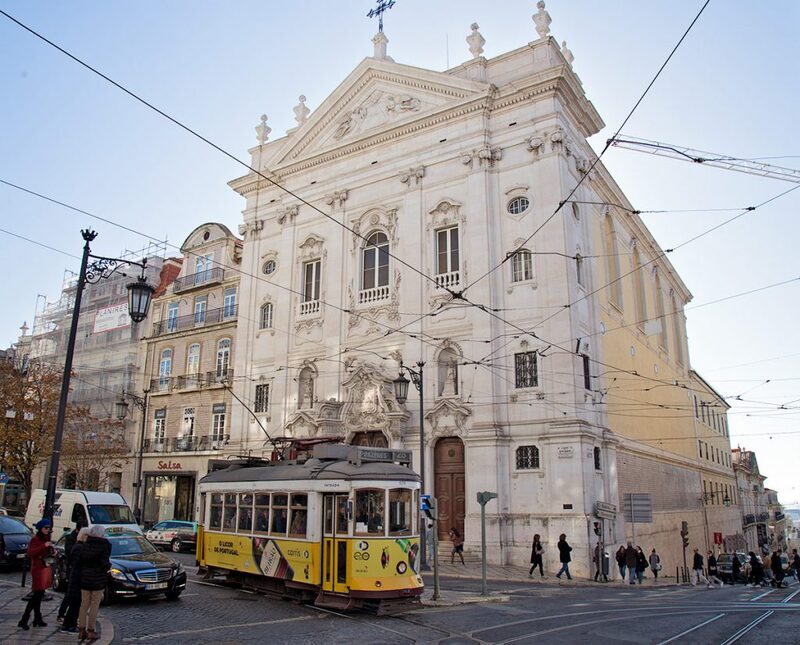 The hotel’s superb central location allows you to easily visit the majority of Lisbon’s key landmarks: the Castle of St George (Castelo de Sao Jorge) and Alfama are a short tram (28) ride away; Chiado, Bairro Alto, Baixa and Principe Real are literally on your doorstep, and the historic area of Belém is 20 minutes by tram (15E). 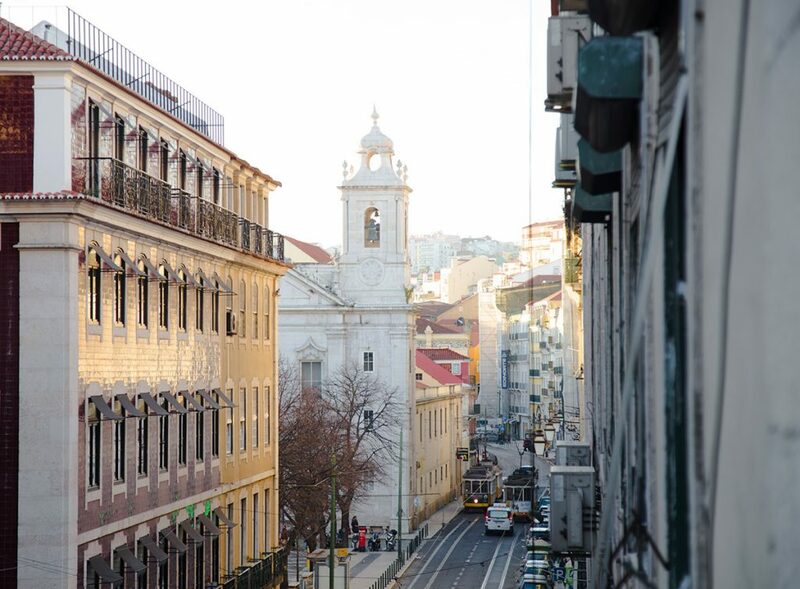 I’d recommend getting a little bit lost in this area for a morning: meander through the labyrinthine streets, stumble across the city’s many miradouros (viewpoints) and eat as many pasteis de nata (custard tarts) as you can – there are no rules. 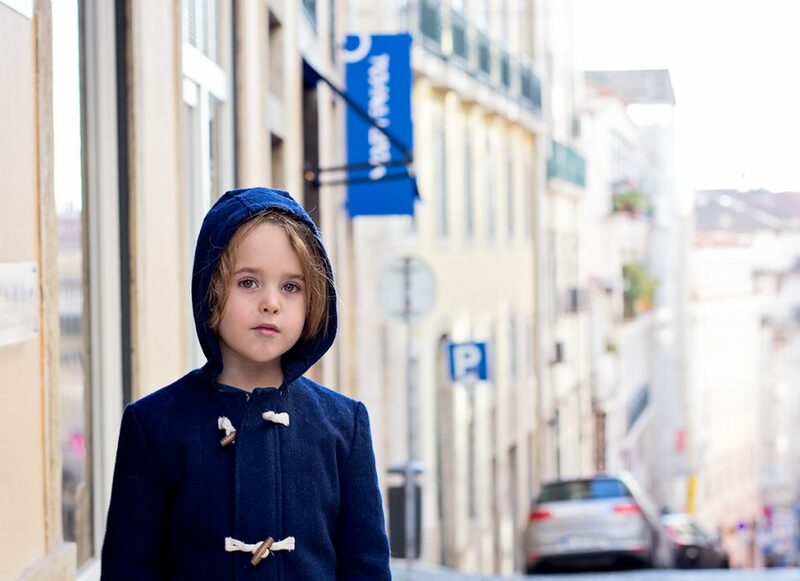 Find out my tips on what to do in Lisbon with children, my Lisbon must-dos; where to go in the unlikely event that you find yourself in Lisbon with some rain, or if you’re looking for inspiration you can browse my many Lisbon posts. 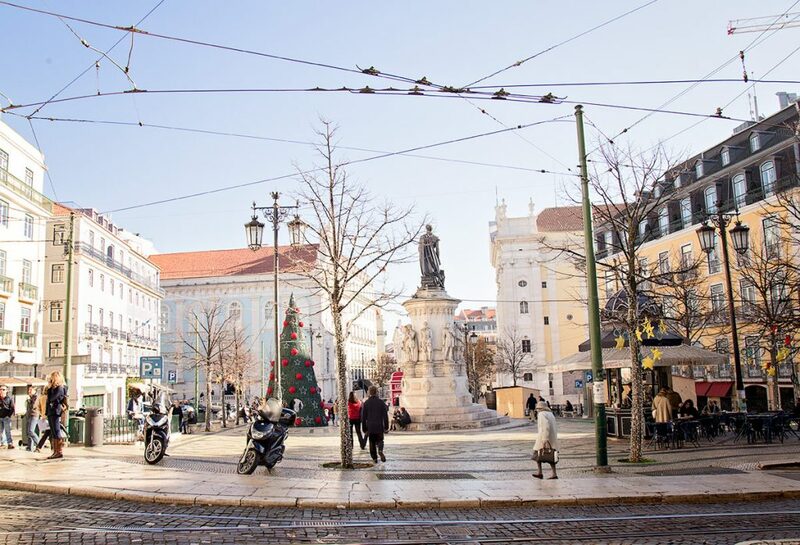 Chiado is a major shopping destination in Lisbon, and you’ll find most of the high-street shops here as well as some of the city’s best designer and independent stores. 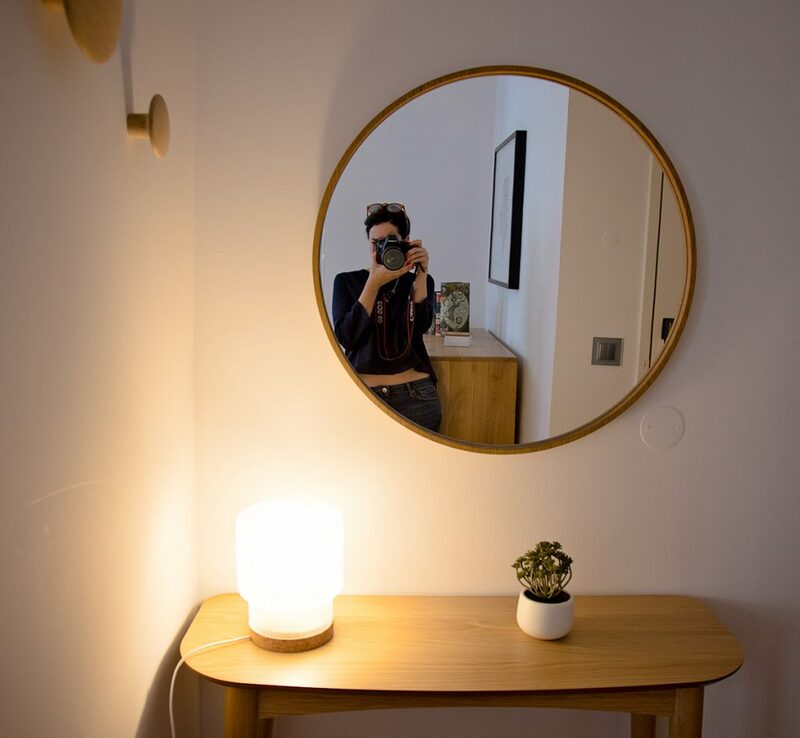 nb: We were kindly invited to stay the night at Martinhal Chiado, but as always views, opinions and memories are my own. 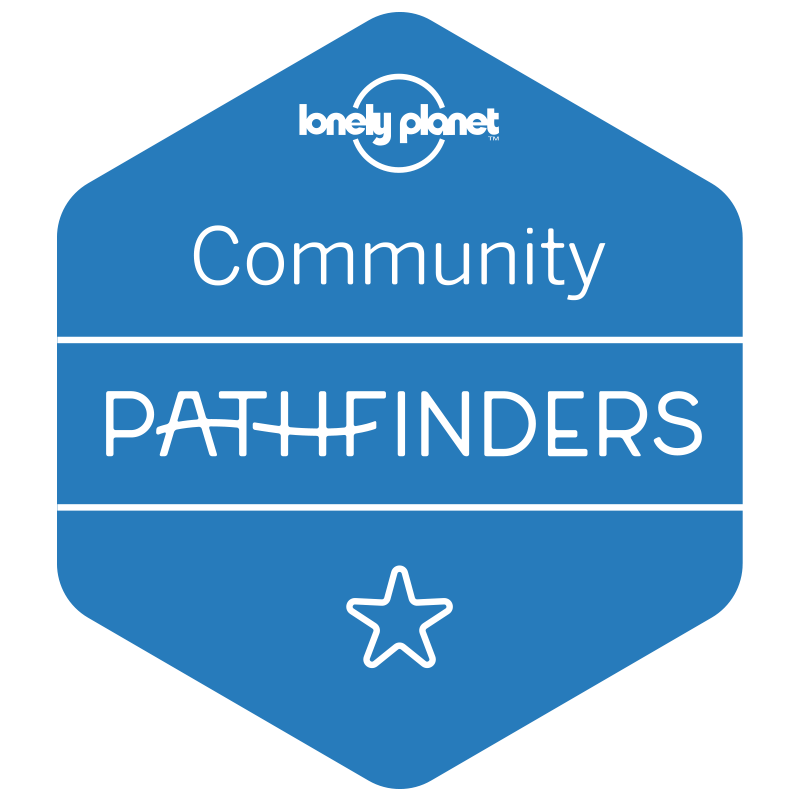 * I am linking with City Tripping over at Mummy Travels.